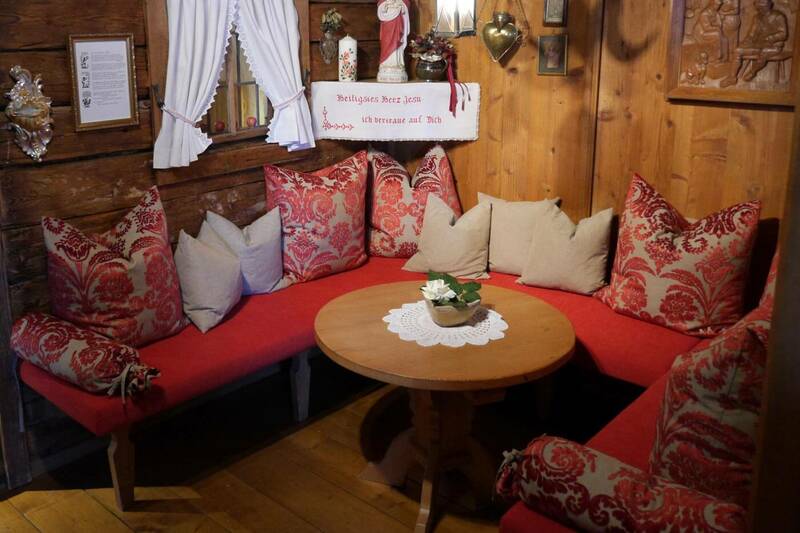 A very warm welcome to the "Landhaus zur Kröllin"! 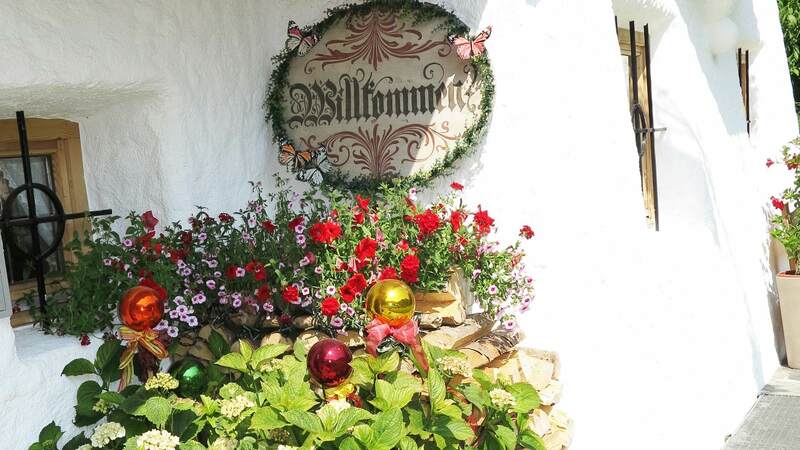 Situated in an idyllic and peaceful location, surrounded by lush green meadows, on the outskirts of Mayrhofen - just 5 minutes walk from the town centre. A distinctive building with charm and a cosy atmosphere in a unique area. 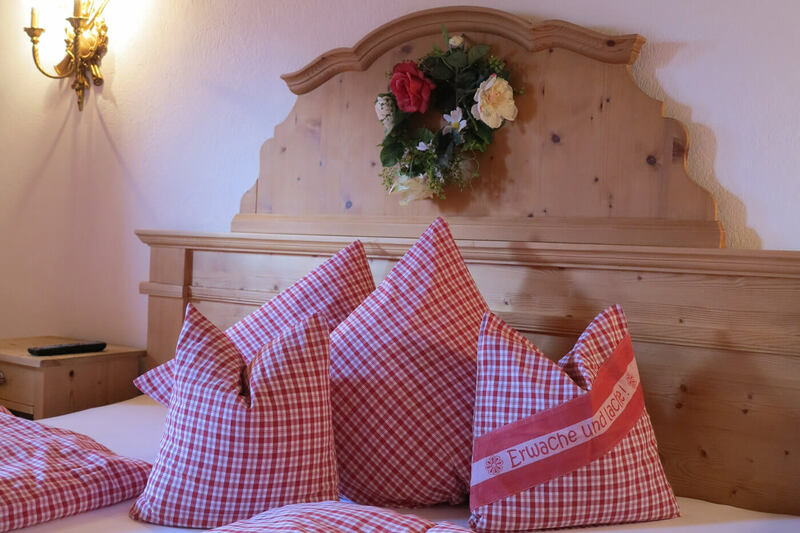 Enjoy wonderful views of the imposing Zillertal Mountains from the balcony of the comfortable apartments. The Nature Park covers an area of 397 km², stretching from Reichenspitze in the east, to the Olperer in the west; and from Mayrhofen in the north, as far as the main ridge of the Alps in the south. Holiday effects where you can really feel at home in! The white mountain slopes turn into lush green pastures and the Alpine roses begin to blossom - the early summer has arrived and invites you to go hiking.